Cash-rich Central Public Sector Enterprises (CPSEs) have to either invest their surplus funds or give it to someone for investment purpose, Finance Minister P Chidambaram has said. Presently, excess funds of some PSUs are estimated at around Rs 2.8 lakh crore. "Obviously, the surpluses of public sector enterprises cannot lie in a bank. The surpluses have to be invested, either they (CPSEs) invest or they give it to somebody who can invest it," he said. The government is working out guidelines for utilisation of such surplus funds with a view to boost investment and promote growth. Asked by when the new norms for investment of surplus funds are expected, Chidambaram said, "There are many ideas that are circulating, but I have not seen any final paper on that." Last year, the government had formed a committee of the Department of Public Enterprises (DPE), headed by Department of Economic Affairs Additional Secretary Shaktikanta Das, to review guidelines on investment of excess funds available with these PSUs. Recently, the committee has submitted its report to the Finance Ministry for its consideration. The panel, in its draft report, has suggested various investment options including mutual funds, term deposits, treasury bills and government securities for PSUs. 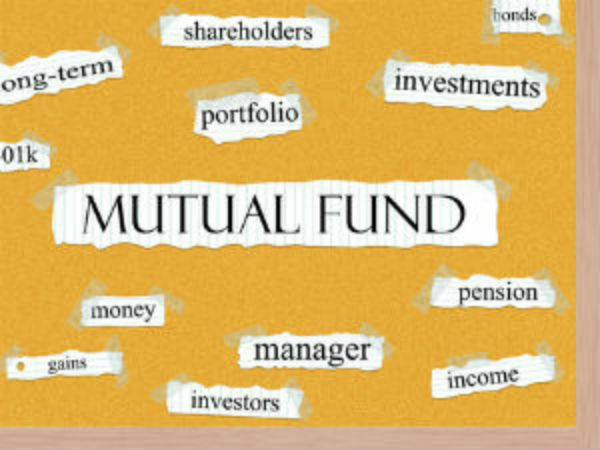 At present, there are various norms issued by the DPE on investment of surplus funds available with such PSUs. 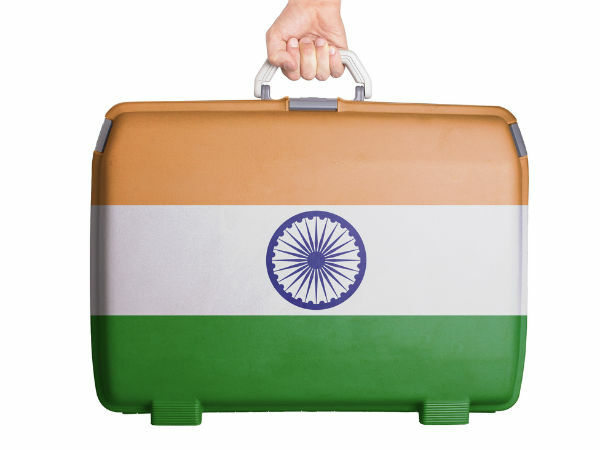 On May 13 this year, the Prime Minister's Office (PMO) had directed central PSUs to invest their excess funds or pay higher dividend so that surplus funds could be deployed elsewhere to fuel growth and create jobs. The CMDs of cash-rich CPSEs such as NTPC , PGCIL, Oil India , Indian Oil Corp and NPCIL were present at the meeting. The PMO has been monitoring capex and investment plans of about 17 major PSUs since the last fiscal to enhance investment in the economy by utilising their substantial cash surpluses. 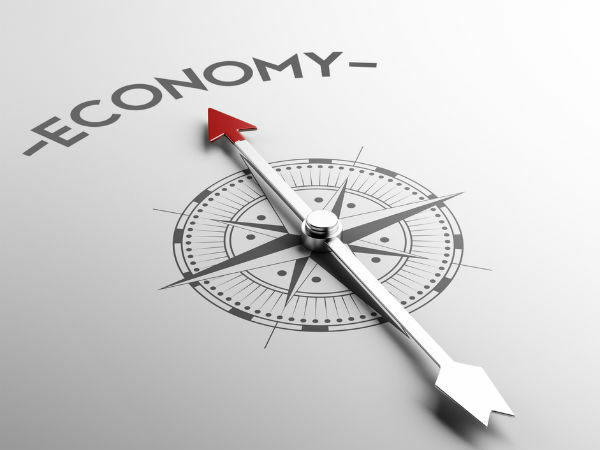 The country's economic growth slipped to a decade low of five per cent in 2012-13 and is projected to grow between 6.1 and 6.7 per cent in the current fiscal.